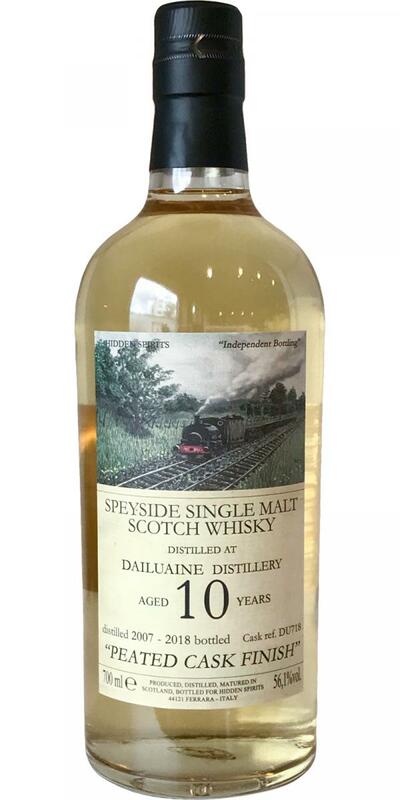 C: Dailuaine works a treat around 19-21 years in my experience, so this is a relatively young one. It’s fine on the nose but rather falls down thereafter. The Bowmore from Hidden Spirits [blog] is much more on the mark.